Attendance at the yearly G2E Gaming Expo in Las Vegas has become a bit of a ritual for me. It’s marked in my calendar every year and this year was no different. 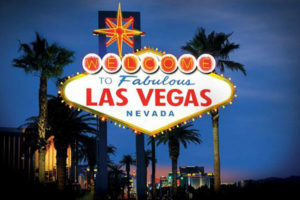 The excitement of a trip to Vegas began a couple of months ago for me and now it’s over I have mixed feelings about the trip. The conference itself ran between October 3-5, 2017 and I arrived in the resort on Saturday 30th September. I can’t really start this blog entry without mentioning the terrible events that occurred on the Sunday 1st October. Like everyone else I was shocked and horrified by what took place. Fortunately I was staying further down the strip so didn’t get caught up in the melee. Like many others we didn’t really appreciate the full extent of what had happened until the following morning when we woke up. My heart, thoughts and best wishes goes out to everyone that was affected by this terrible tragedy. As usual Conferences always bring opportunities to meet new people and reconnect with old friends. This one was no different and turned out to be one of my better trips, whilst not being one of my most profitable. My week started with an invite from Authentic Gaming to attend the Global Gaming Awards. 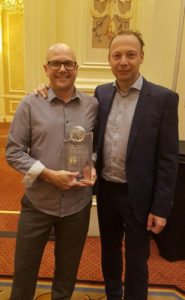 This is a yearly awards ceremony put on by the Gambling Insider magazine for those people and products that have made an impact in the world of gaming. It covers both Land Based and Digital online products. Authentic Gaming were one of the sponsors for the event and had also been nominated for the Digital Gaming Innovation award for their Bet on Stats functionality. Alas the judging panel felt that Betgenius – Esports Trading were more worthy winners. The award ceremony itself and lunch was thankfully a quick affair, taking an hour from start to finish. Evolution Gaming were also in attendance, as one of the main sponsors and also up for an award. They had more success and won the Digital Product of the year award for Dream Catcher. I bumped into some familiar faces and got my picture taken with the award. During a break in proceedings I was introduced to Andrew Cammegh of Cammegh Roulette wheels. We had a brief discussion which ended with an invite to visit their factory to see how Roulette Wheels are manufactured. Rather conveniently they are a 30 minute drive from where I live, so I’ll definitely be taking them up on the offer. 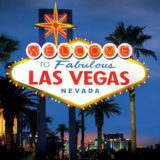 G2E is a massive trade show for the gaming industry, where suppliers come to present their products and services. 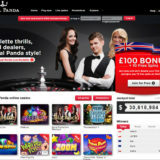 It’s main focus is land based gaming unlike ICE in London which has a split focus between land based and online gaming. My main reason for attending is to see the new gaming products and more importantly to network with people. As usual I took a wander round and did a bit of video recording on my phone to give you an idea of what it’s like. 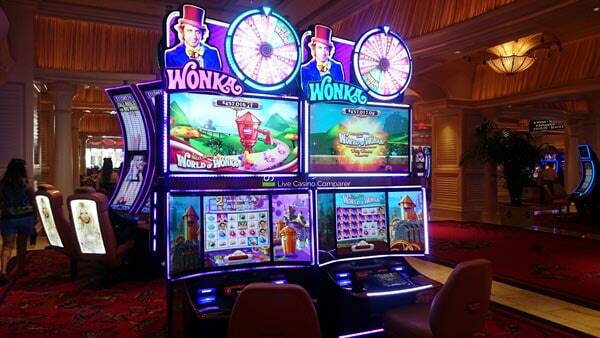 I’m not a big slots player but If I was I would be in heaven with all the new games being presented and demoed. Authentic Gaming had a relatively small stand but it was certainly busy. It was interesting catching up with them in a more business type setting. Both Jonas Delin, CEO and Michele Guarino, CPO, spent time with me explaining their plans and some of the new things we’re likely to see from them. A tie up with a Las Vegas casino to stream one of their Land based tables live. The introduction of a new Tournament product which delivers proper tournament play rather than the clumsy and unfair leaderboards we have now. 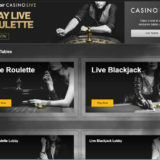 Watch a short video of Jonas explaining to me the new mobile interface for Authentic Live Roulette. 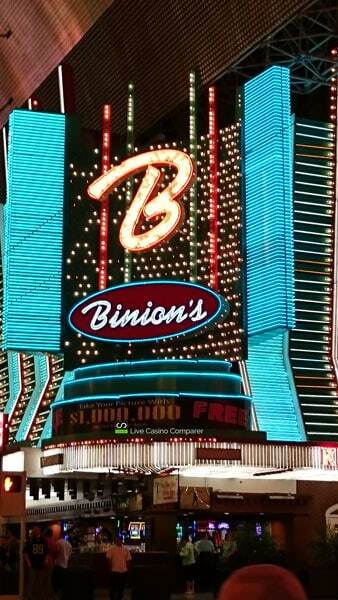 When I’m in Vegas I like to gamble a lot. By a lot I mean at least 8 hours a day. I play table games (Blackjack, Ultimate Texas Holdem, Crazy 4 Poker), a few slots and video poker. My mates like to play slots and video poker and I’ll usually find them sitting at the same machines every day. My luck wasn’t so good during the week, I left with some of my budget, which is a good thing and had some nice wins along the way. But overall I was down. For one of my mates it was a different story and within 10 minutes of sitting down he hit an awesome win on Cleopatra II. It’s one of those wins that is only seen once a year in the casino. It set him up for the week. I played UTH last year and absolutely loved it, so was gagging to play again this year. Sitting down at the first table I immediately noticed that the deal was different from last year. Rather than the dealer dealing everyone two cards, and then the community cards, he was dealing the flop and his two cards first before giving the players their two cards. Now this may not seem much, but goes against the standard way of dealing poker hands. Quite honestly it just didn’t feel right. What I experienced all week was the dealer winning 9 out of 10 hands. It was almost impossible to walk away from the game with a profit, unless you hit one of the bigger hands like Quads. You would win smaller hands, but not at a rate to allow you to maintain your balance for long. I thought it was a fluke but my “Luck” stayed like this all week. I queried the play with one of the dealers and he was candid enough to say that he wouldn’t play the game now with the way it’s being dealt. I’m not saying there was any cheating involved, but i’d really like to know what the change in the deal has done to the RTP of the game. I certainly won’t be playing UTH in Las Vegas again unless I can find a table with the more traditional deal. For the moment I’ll be sticking to online play where the deal seems fairer. 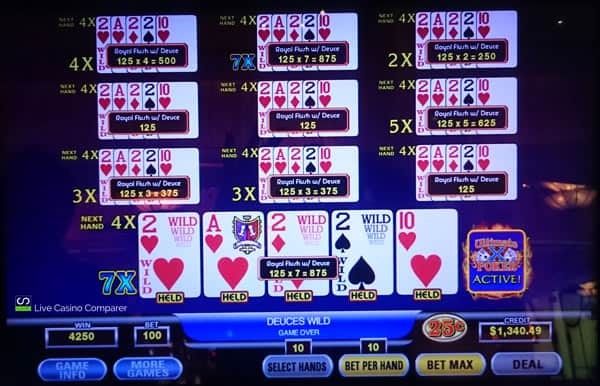 I did get a nice hit on Video Poker on my last day. I was playing 10 hands at $25 a spin, I know that sounds a lot but on this particular game it’s easy to turn your money over and over for a long time. The chance of the big hit is always there, and thankfully I hit one! Other games I played included Willy Wonka and Monthy Python. I had good wins on both. Both these games had really great bonus rounds and extra features that would randomly trigger during game play. I’ll certainly play them again. 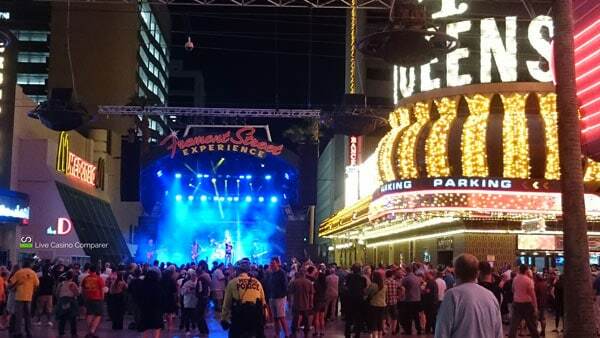 One of my evening excursions saw me downtown near Fremont Street for a well earned Pizza. It was one of the best I’ve eaten anywhere. It was one hell of a trip, with some highs and obvious lows. What happened still seems surreal. I have my personal feelings about what happened but I won’t be sharing those in the public domain. The gaming industry is vibrant and on an upward curve. 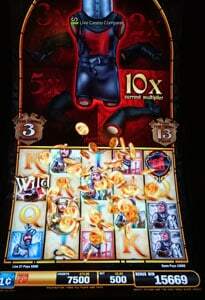 The US has it’s challenges with online gaming and it’s not likely to change in the short term. However I got a glimpse of them utilising some of the Live Casino technologies for Intra Resort gaming. 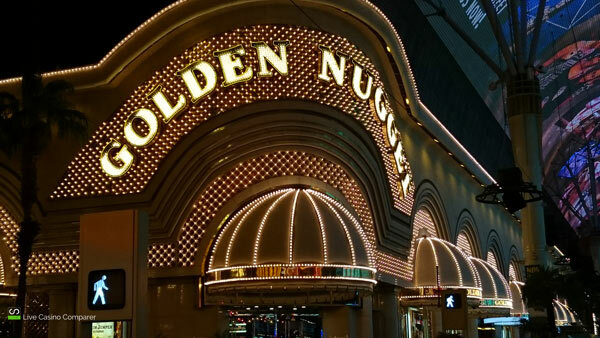 I’m sure we’ll see more players and casinos utilising online mobile technologies to allow players to access the tables from anywhere in the casino resorts. 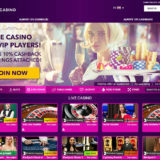 This will undoubtedly create an opportunity for some of the live casino providers. A few were represented at G2E so something is definitely going to happen!